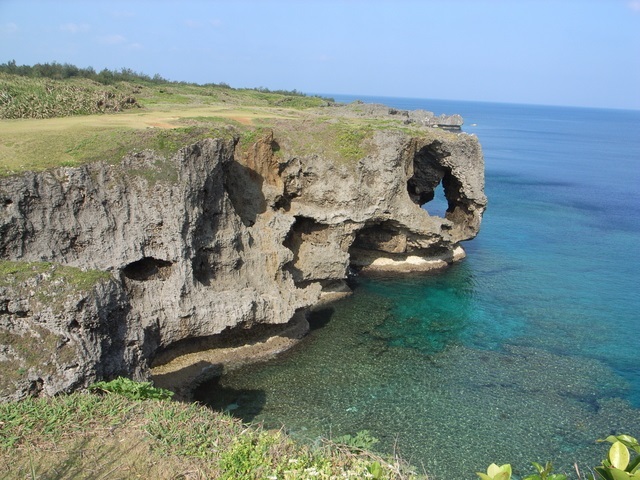 so it is the representation of Okinawa. 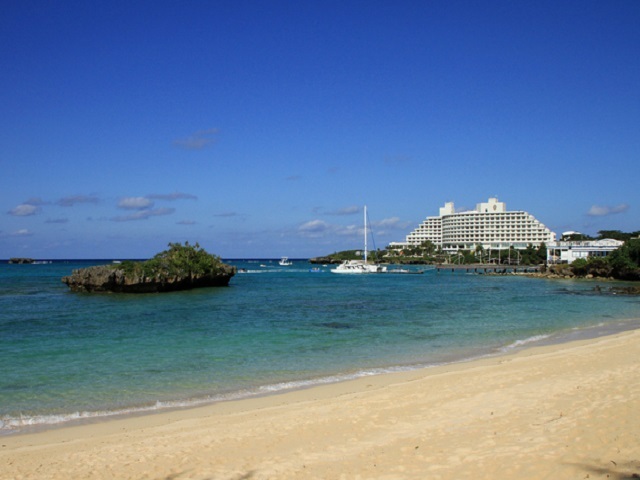 who want to enjoy the resort of Okinawa. 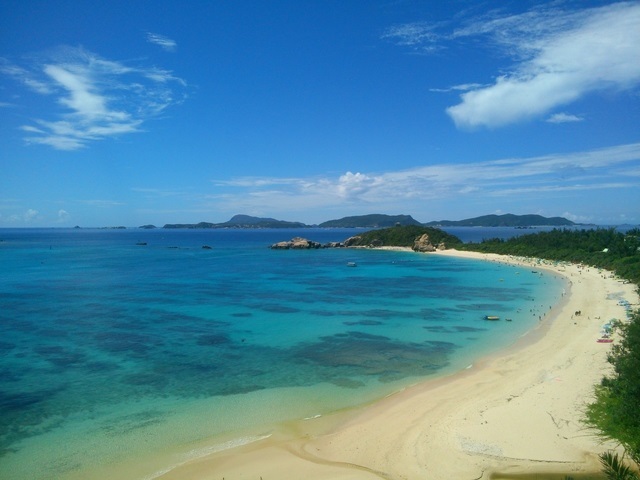 2 hours from Naha to Manza Beach with 1 bus per 30 minutes.